Ustream Hungary teamed up with the 2014 VOLT and Balaton Sound Festivals to provide exclusive live video streaming experiences for the fans! These two famous Hungarian festivals attract thousands of people from around the globe. The VOLT Festival runs from July 2-6 and the Balaton Sound from July 10-13. 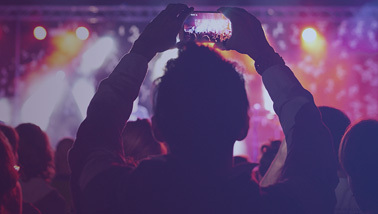 Ustream’s social video webcast of the festivals will be available for music lovers globally at: ustream.tv/telekom-volt2014 and http://www.ustream.tv/telekom-mastercardbalatonsound2014 .